Shahrukh Khan’s wife, Gauri Khan, on the lawn of their house. 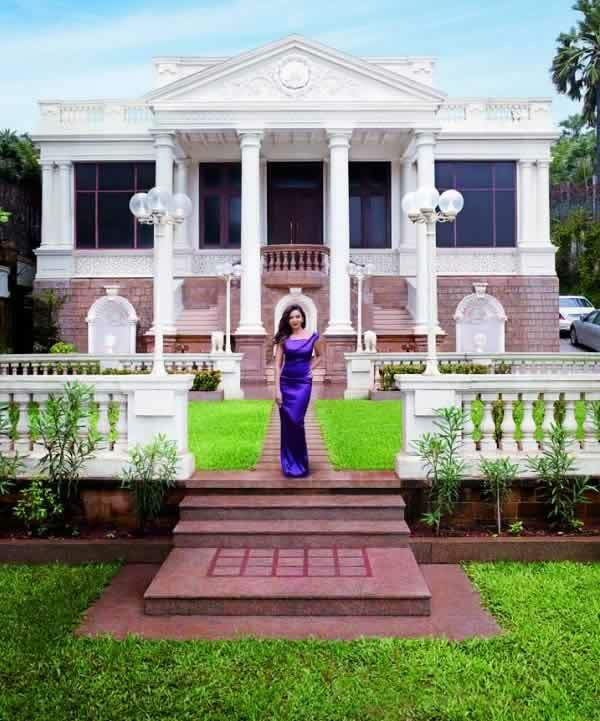 Picture of Gauri Khan, wife of Shahrukh Khan, standing on the lawn of their house, “Mannat”. SRK’s beautiful bungalow at Bandstand, in Bandra West, has a lovely lawn in the front.